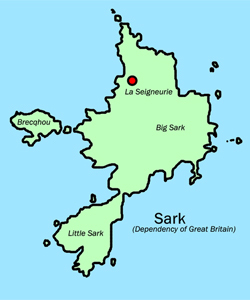 Sark, in the Channel Isles, is to equalise the age of consent for gay men. The island is following advice that the current age, 21, breaks international human rights laws. According to BBC News, Richard McMahon, HM Comptroller, said the current law could lead someone to “claim a violation of his rights”. Legislation has not yet been drawn up to change the law. In March, Guernsey politicians agreed to equalise laws around the age of consent, bringing the age for gay men down to 16, in line with the law for heterosexuals and lesbians.